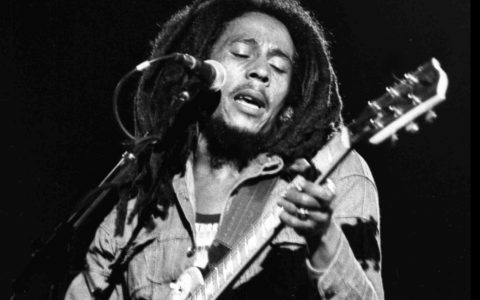 The official Bob Marley cannabis brand, Marley Natural, will launch its official collection of premium cannabis flowers and oils next week in Washington state, joining an ever-growing group of celebrity cannabis companies that are now competing in the market. (owned by Privateer Holdings, the parent company of Leafly) came into existence with the blessing of the late reggae pioneer’s surviving family, and is dedicated to preserving the memory of Bob Marley’s Jamaican roots. 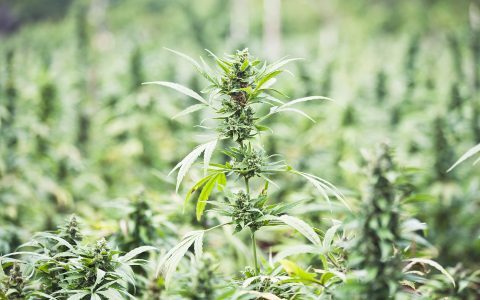 First selling its products in California, Marley Natural has now made its way up through Oregon and now, beginning on April 10th, the Seattle and Tacoma area in Washington state. Two of Bob’s granddaughters, Zuri and Shacia, attended the launch party at the cannabis dispensary Have a Heart, in downtown Seattle Friday afternoon. 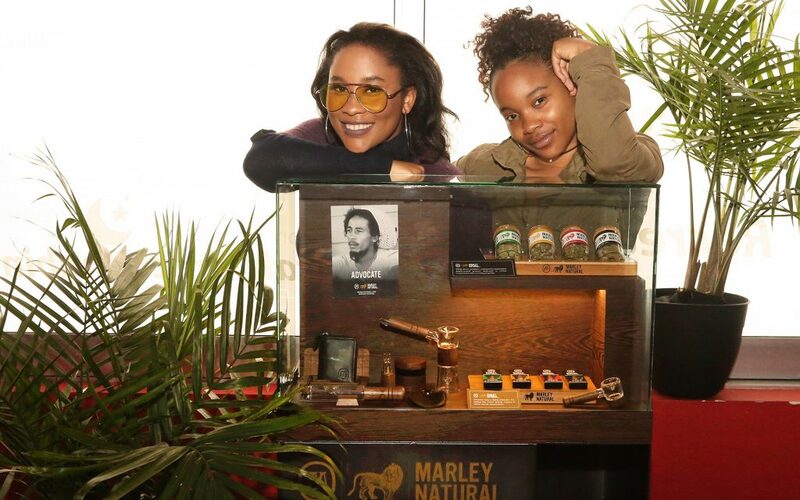 Both granddaughters were excited to show off their family’s products, as they exclaimed to customers some of the nuances of the Marley products. 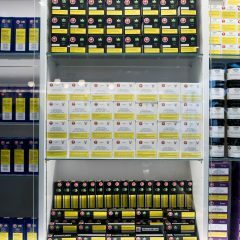 The product line that will be offered in Washington includes four categories of cannabis flower, pre-rolls, and oil cartridges. Other available items include body care products and smoking accessories made from sustainably grown American Black Walnut wood and heat-resistant, hand-blown glass. Marley Green Hybrid Golden Pineapple THCA: 19.1-30.1% | THC: 20.3-30.7% | Golden Pineappple is a hybrid cross that delivers creative, uplifting effects with a fruity, tropical flavor. Marley Gold Sativa Tutankhamon THCA: 19.7-23.2% | THC: 20.3-23.8% | Also known as King Tut, it is famed for its powerful, sweet-and-sour aroma and uplifting, energizing high and stimulates creativity an conversation. Marley Gold Sativa Acapulco Gold THCA: 16.0-26.5% | THC: 17.1-28.2% | A legendary landrace strain originally from the area around its namesake town, Acapulco Gold has a reputation for being one of the best cannabis strains ever created. Marley Red CBD Critical Cure CBD: 8.5-11.8% | THC: 7.2-11.3% | 1:1 Ratio The indica influence in Critical Cure gives rise to deeply relaxing effects delivered alongside a sweet, earthy flavor. Marley Black Indica Plushberry THCA: 24.6-25.9% | THC: 25.1-26.6% | Plushberry induces a deep relaxation in the mind and body, with calming qualities that melt away stress. Marley Natural joins several other cannabis businesses owned or endorsed by celebrities that are making strides within the industry. 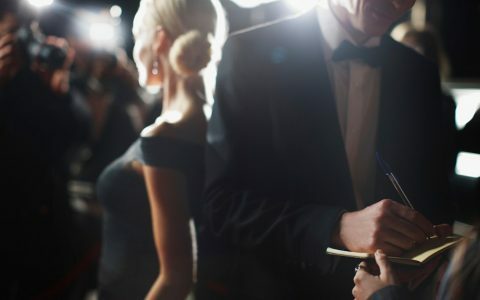 Companies like Willie’s Reserve, Chong’s Choice, and Whoopi & Maya have also recently launched, and expanding cannabis companies are exploring strong ties to celebrities. 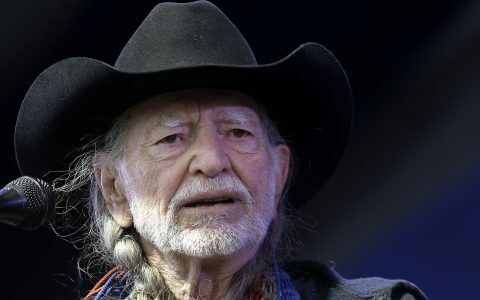 Willie Nelson’s celebrated cannabis brand, Willie’s Reserve, made its debut last July in Washington state cannabis dispensaries before expanding to Colorado. Within a year of its launch, customers can now purchase Willie’s Reserve in four different states, as Oregon and Nevada now supply Willie’s special nugs. 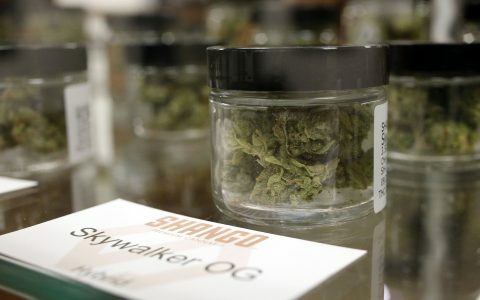 Tommy Chong’s brand Chong’s Choice, which launched its products in February of 2016, has already expanded into six states, including medicinal-only states Montana and Arizona. Finally, Whoopi Goldberg’s cannabis company, Whoopi & Maya Medical Cannabis, is also progressing nicely since its launch last year. Goldberg teamed up with Maya Elisabeth, one of the leading “canna-businesswomen” in the field, to develop a line of products designed to provide relief from menstrual cramps. Though Whoopi & Maya has not expanded into any other states outside of California, the company is giving back to the community by advocating the use of its products instead of using painkillers to combat ailments like cramps and headaches. 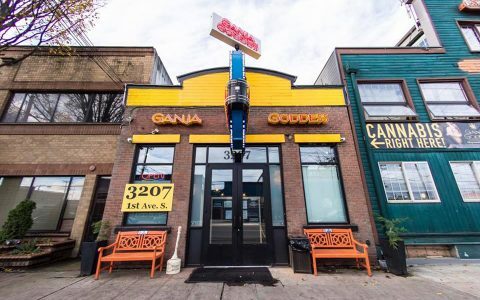 Giving back to the local communities for these celebrity-owned cannabis brands seems to be helping all parties expand their businesses. 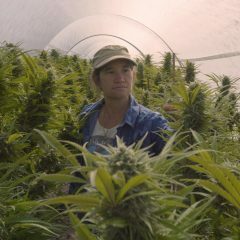 As previously stated, Goldberg has been advocating the use of her creams instead of painkillers, while Willie’s Reserve puts a heavy emphasis on using independent local farmers that follow the Farm Aid mission to support environmentally safe growing practices. The same can be said about Marley Natural, as the brand has been giving back to the local communities where its products are being sold. 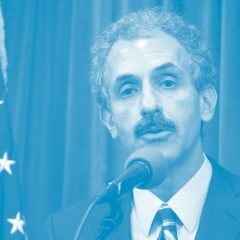 Its Rise Up program, established to support positive social change, environmental sustainability, and empowering local communities harmed by cannabis prohibition, has so far been both successful and rewarding according to Interim Director of Marketing Berrin Noorata. Marley Natural worked on a similar initiative in Oregon, according to Noorata. Noorata said that Marley Natural hopes to launch the Rise Up program in Washington state on April 29. So now you sell your own brand and take other brands money??? Marley wrote marijuana all day. That’s why they wanted him to sell a book on the internet. The only cannabis Bob Marley would have endorsed are Jamaican landrace strains grown in Jamaica by fellow Rastafarians. There is nothing natural about this marketing gimmick. WTF does that mean that Washington can’t expunge cannabis convictions, they instead must “vacate”…. Thanks, once again, I-502. I’d never vote for that again. I had my medical card and was totally content 3+ years ago. Now all I get is this feeling deep down that I am being robbed.